Over here the heat wave is still going strong. Global warming is for real!!! Recycle. Save the polar bears. All that jazz. 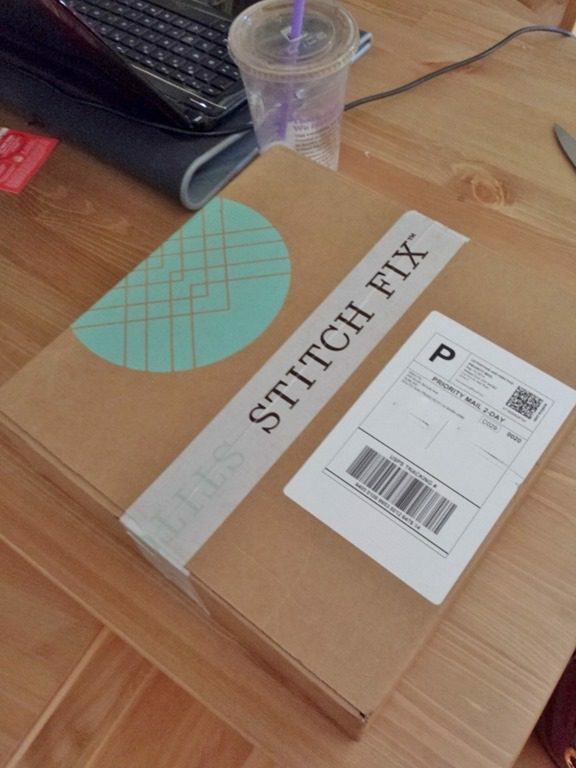 I still am dealing with a lot of stuff over here in RERLand, but a new Stitchfix delivery helped to brighten my day. Hey, it’s the little things I’m hanging onto at this point! And I immediately wore one of the dresses Stitchfix sent! Review coming later. 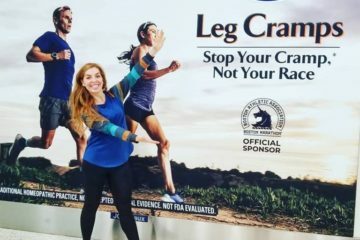 I have some really bad news about the Chicago Marathon – I am not going to be able to go after all. Yeah, I just realized a few days ago and have been getting emails from readers about a meet up so I wanted to let you know not to look for me. But, please eat some deep dish pizza for me! 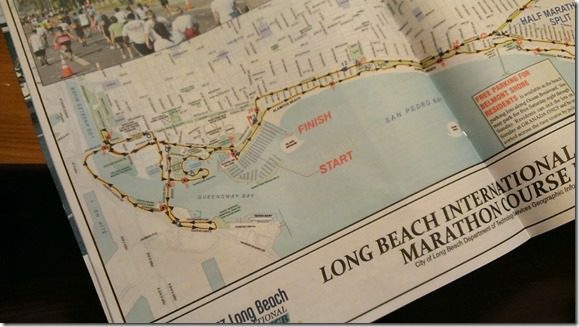 Luckily, this issue is about logistics and not about running so I will be doing the Long Beach Marathon (they are on the same day)!!! If you’re been reading RER for any length of time you should know that I LOVE the LBC – the bike path there is the first place I ever ran outside. So, I am very excited to return to the scene of the crime and do Long Beach it’s kinda like my hometown race on some level. I also have some great news to share – Krispy Kreme is giving away free donuts on Talk Like A Pirate Day this Friday Sept 19th! Go into any participating Krispy Kreme and talk like a pirate for a free donut OR dress like a pirate and get a dozen free donuts! Question: Want a free donut? What’s the weather like where you are? Can I come visit? I knoww you were probably just joking about the recycling + climate change thing, but it’s a common misconception that the two are much related, so I felt the need to say something! A fun video I recently saw that clears up some of these ideas (while acknowledging how climate change can, indeed, be a boring topic 😉 can be found here– http://openspacecouncil.org/blog/stories090314/. Anyway, here’s hoping it will cool down for you soon! On another note, I hope everything is okay with you. I’m glad you got that super cute StitchFix dress to cheer you up! See you in Long Beach friend. Do you live close? I need a place to stay. Seriously. 🙂 Miss ya! 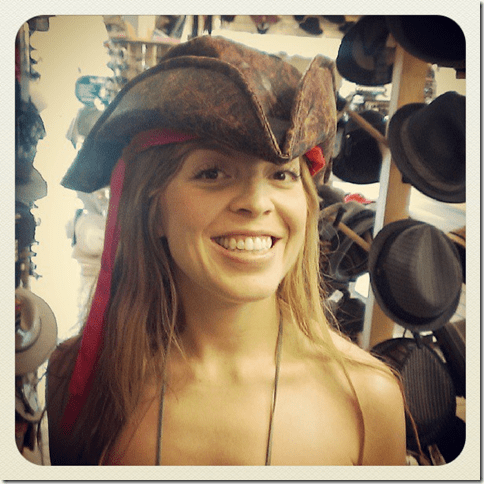 The dozen donuts is only if you dress in full pirate costume (requirements listed on their website). You get one free donut for talking like a pirate. Also, I’m sorry you’re dealing with tough stuff now. Anything you’ll be sharing on the blog? Our weather here is all over the place. It was high 50s last week, then yesterday it was 90 again. I’ll take the 50s over 90+ any day! 39 today in Ontario, Canada. It’s aboot time we get our fall coats out, eh? awwww man, I was hoping you were coming to town. I am sorry to hear you aren’t able to do Chicago this year, but there is always next year. Well, now I have to find a pirate outfit. Yar. I was wondering your status on the Chicago Marathon! I was hoping you’d maybe do a meet up in the Windy City. Oh well, I will definitely consume some deep dish for you! Temps around here were pretty cool this past weekend. It was kind of nice but also a little sooner than expected! Great running weather though! The dress is super cute! I also got a Stitch Fix delivery today. Mine had some fun fall items, like a cozy jacket. The weather in Chicago is gorgeous right now. Temps in the 60s and 70s with clear skies. Sorry you won’t be here for the marathon. I hope to run it one day. 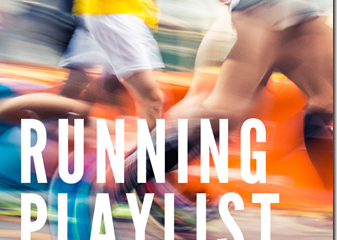 This year I’ll be cheering on a couple of friends who are running it. I pretty much always want a doughnut! It is definitely starting to feel like fall around here (NY). I’ve been wearing a sweatshirt in the mornings – it feels weird. Nah, you don’t wanna come over here. Temps are around 28-30C and super high humidity. Too bad about Chicago but hey, go race LB. Ugh I WISH it were only 98 up here! 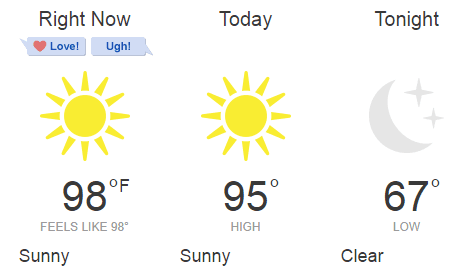 It gets down to 90 in the middle of the night, but in Glendale our days have been 105-110. Over it! I ALWAYS want a donut! We’re getting a taste of fall in TN, but our highs will be in the 80’s this weekend. It’s not cool yet. 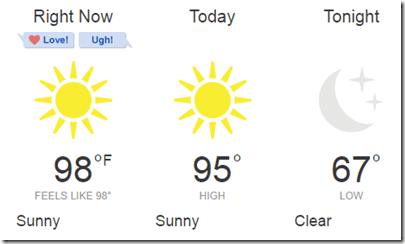 I keep hearing about how hot it is in So Cal – it’s making me glad I left LA! My friend there said he didn’t have power for almost 24 hours the other day and it was awful! This heat is KILLER, isn’t it?! I’ve heard it’s supposed to break soon… Hubby and I slept on the floor in front of a box fan last night… Oh SoCal, please send FALL! Bummer on Chicago!! I’ll be running that one as long as my IT Band cooperates 😉 But the Long Beach running route is gorgeous and you won’t risk it being freezing cold either! Krisy Kreme makes devlish donuts. I have to avoid that one at all costs and make my own! You guys are down to a breezy 98 in the OC? In the San Fernando Valley my car claimed it was 109 yesterday, it was grand. In better news, I just started at a new office just 5 minutes from a Krispy Kreme so thanks for relaying that important information. The clock/thermometer at my house said 109 earlier today! That’s ridiculous.